Place a custom order or ask us a question? If you would like a piece custom made to your exact liking, we specialize in custom wearable art creations! 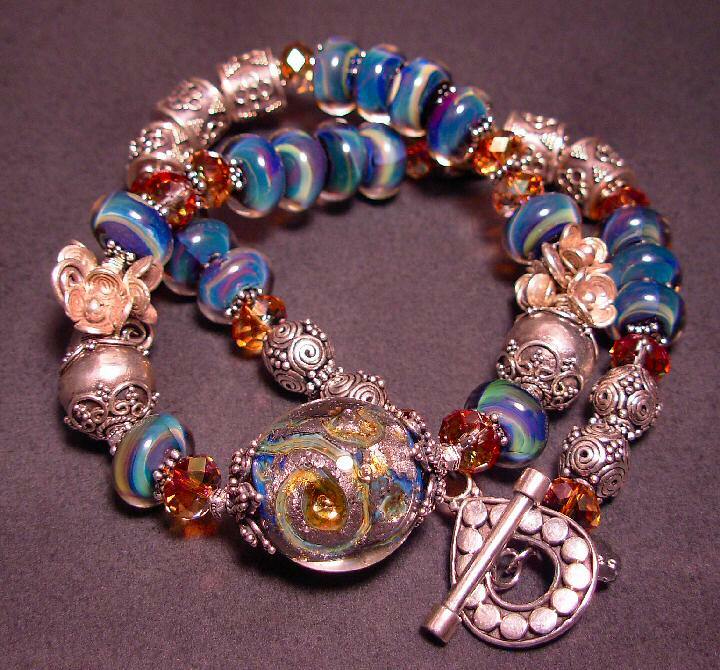 We do our own custom artisan lampwork creations (in-house) as well as custom wirewrapping and jewelry design using the finest offerings in semi-precious stones, Swarovski Austrian Crystal, Thai, Balinese and Sterling Silver! Each piece seen on this page is a custom work of art and design delivered to our valued customers!